Today was our final lunchtime run club of 2016 and it has been quite a year. This year we launched our first beginners group who have gone from strength to strength. Lots of brands including adidas, On Running, Under Armour and Puma joined our sessions. Our runners braved all kinds of weather with smiles on their faces. 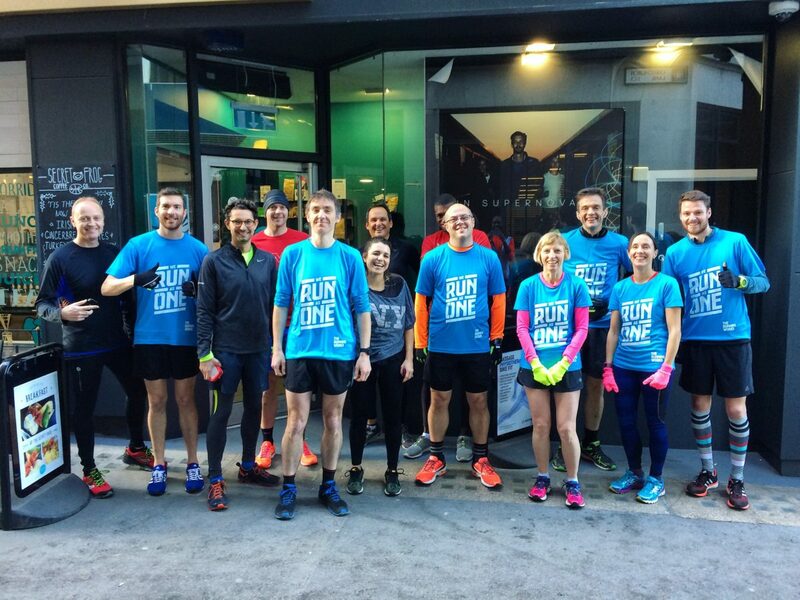 Many of our club members stormed the City of London Mile, achieving fantastic results. Most importantly, we have watched our little group grow into a community of friends. We’ll be back on Thursday 5th January 2017 at 1pm and we would love it if you could join us. All of the sessions are free to attend and we have lockers and a customer shower at the shop. The run club for beginners will also relaunch in 2017 so keep your eyes peeled for information and dates. If you’re a new runner and nervous about coming please read this article by Tony who joined earlier this year. If it doesn’t inspire you to dig out your trainers, nothing will! We’re a social bunch and have a group Facebook page. Feel free to join and stalk us for a bit before making your mind up. 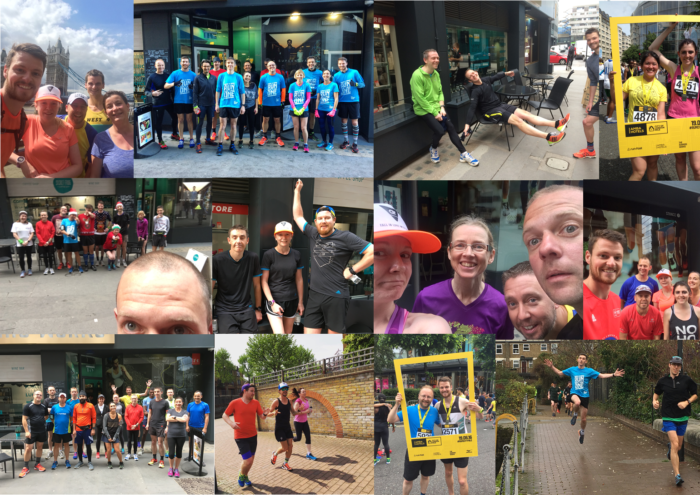 Thank you to every single person who has joined us for a run this year. We look forward to seeing you all in the New Year!